When a player uses this, one card is put face up for each living player. Then starting with the user of the card, each player chooses a card and puts it in their hand. Every player must choose a card. When players use a Negate it is for one player only. That single player does not get a choice. The other players must still participate. 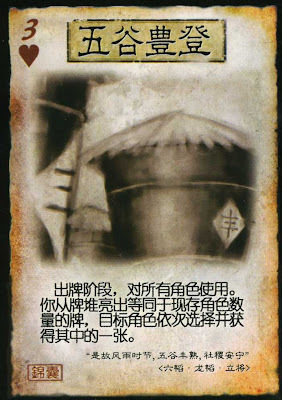 The card immediately go into each player's hand, they cannot use anything until their turn. If there are any leftover cards, they are discarded after one time around.